Times: Saturday + Sunday: 9:00 am – 6:00 pm. Traditional Thai Yoga Massage is a healing art based on Ayurvedic and Chinese medicine and Yoga. This dynamic bodywork focuses on balancing the physical and energetic bodies of the receiver while following the breath. A treatment works the entire body focusing on the “sen” lines, activation of acupressure points, and simple Yoga stretching. Techniques include gently moving or rocking the body while utilizing thumbs, palms, forearms, elbows, feet or full body weight to apply pressure or compression. It’s often called the lazy man’s yoga. A treatment is given on a mat or on the floor, while the receiver remains fully clothed in comfortable, loose clothing. No oils are used. In each session, learn simple, flowing prone and supine sequences that can be used and applied by teachers as assists in a vinyasa yoga class, in a partner class, or as an introduction to your own personal practice of giving Thai yoga massage one on one to clients or friends. Explore the art of giving safe adjustments to your yoga students utilizing Thai Yoga Massage ancient healing techniques, principals of alignment, body reading techniques, and your own intuition. Whether you teach one-to-one or in a large group setting, this training is designed for Yoga teachers who want to move toward a more therapeutic experience with their students with the intention of being of service to their individual needs and Yoga practice. Learn when to adjust, and just how much by developing the skill of meeting each student where they are today. You will experience and have time to apply hands-on adjustments from an alignment and consciously mindful perspective and cultivate sensitivity through safe, healing touch. 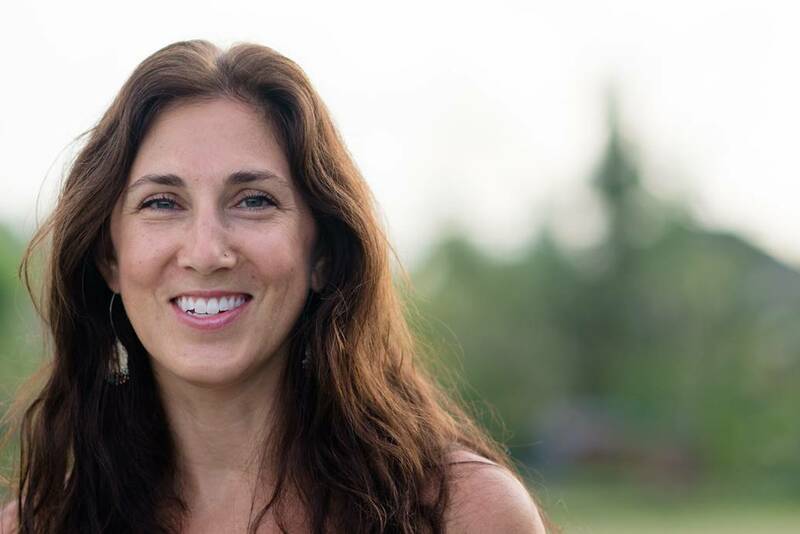 Join Melissa Smith, who has been studying Thai massage for the past 7 years with Thai masters in Thailand and from around the globe for this special weekend of connection and returning the art and gift of compassionate, mindful touch. 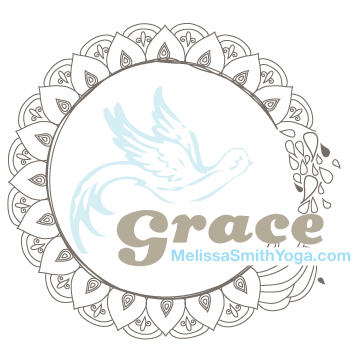 This 15 hour Thai Yoga Message Immersion is perfect for any yoga teacher, body talker or subtle energy healer to aid in adding to their teachings and helping their students open to mindful adjustements and teachniques. The perfect addition for those offering one-on-one treatments or teachings. *Hours can be used towards Yoga Alliance CEU’s (Contiuning Education Units). This training is open to anyone interested in sharing the knowledge or using it for their own personal interest. Space is limited!